Although I’m going to be at fashion week – I thought I would share with you some of the blogs I’ll be reading. I am slightly biased as I know of the ladies below….but they are fabulous! Lizzy is one of my favourite people on the planet but also one of my favourite bloggers. She is one of the most stylish ladies I know and has a shoe collection to be seriously envious of. She has recently taken the decision to try blogging full time and I completely admire her for this – what a lady! Keep an eye on her blog as I predict great things for her this year. Also I can be totally goofy with her without fear of being judged! This lovely lady has become a fashion force to be reckoned with, she even has a major national hair campaign under her belt. Always managing to look completely gorgeous and effortless in pictures, Megan can seriously work an outfit. The one opposite is courtesy of La Redoute. Keep an eye on Megan’s instagram for all the #LFW shenanigans. I totally envy Emma’s style, she always looks so polished and glam. She makes jeans and a jumper look like it could cost a million dollars. I’ll be glued to her blog over the course of London Fashion Week to see what she’ll be wearing. On a more personal note, she was one of the first bloggers I met at London Fashion Week and is such a warm and friendly person. I wish I could include more lovely bloggers but this would be one seriously long blog post. I think I might make this a regular feature, I think it’s always nice to give praise where it’s due. Whose blog will you be reading over fashion week? What instagram will you be checking every hour? 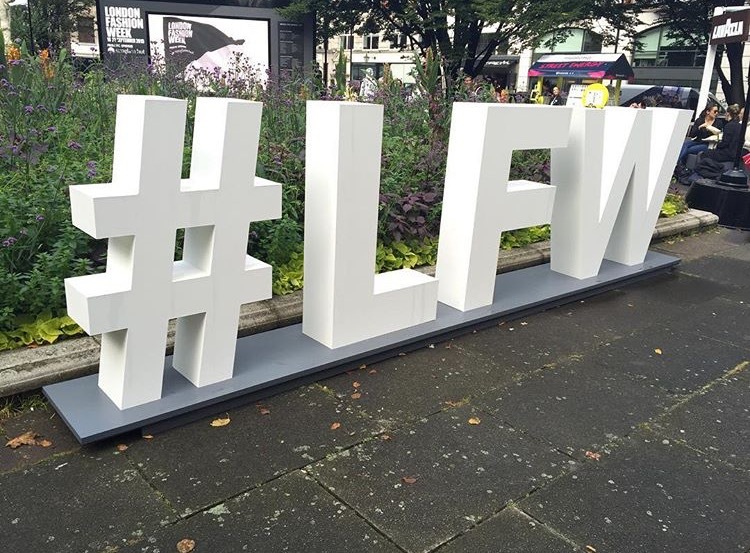 There will be plenty of London Fashion Week content from yours truly, so don’t forget to come back to check that out.